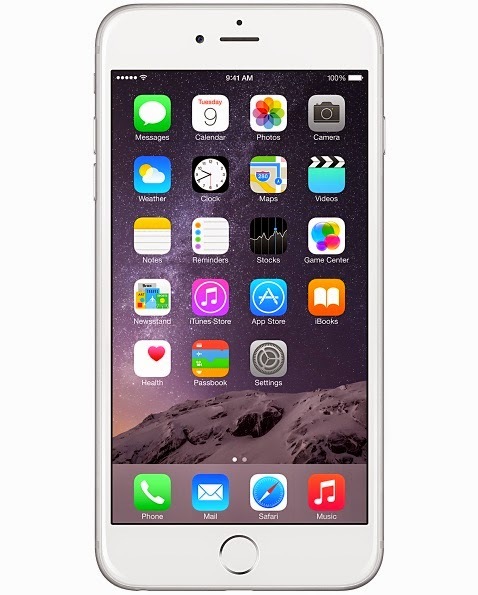 The most important new mobile device for me in 2014 was the Apple iPhone 6. The world’s best smartphone got bigger and better with the introduction of two larger screen sizes, iOS 8 and integration with Mac via OS/X Yosemite. Android took a big step forward in 2014 with the release of Lollipop 5. As usual, Nexus devices, like the excellent Nexus 6 smartphone and Nexus 9 tablet got the upgrade first. Deployment of Lollipop 5 will continue via mobile carriers in 2015. There were some excellent Android devices released in 2014 including the Samsung Galaxy Note 4, Samsung Galaxy S5, as well as great handsets from LG and Motorola. Microsoft ships Windows 10 for desktops and smartphones. This is a critical release for Microsoft after a disappointing release of Windows 8. In addition, Windows Phone remains a distant third in terms of worldwide adoption behind Google Android and Apple iOS. Twitter followers grew by over 10% to 2,600. Inside IBM, my social business eminence score is in the top one tenth of one percent of all IBM employees. I left IBM MobileFirst Services in July to return to the IBM Office of the CIO for an exciting new position as manager for mobile and workplace evangelism. IBM and Apple announced their historic mobile partnership in 2014 and delivered on the commitment to deliver the first wave of MobileFirst iOS apps. Inside IBM, we’re continuing on the journey we began several years ago to become a mobile business. I’ve included an infographic below on IBM’s progress to date. While we’ve made great progress, there is still much work to do in terms of mobile adoption. Watch this blog for more details on IBM’s continued journey to leverage mobile, cloud and social technologies in 2015. For me iphone 6 is the best one too. Also I like nexus6 especially for its easy features. hope to get more tallented mobile in upcoming years.